So the Mission Concert is a gonner – BIG DEAL! 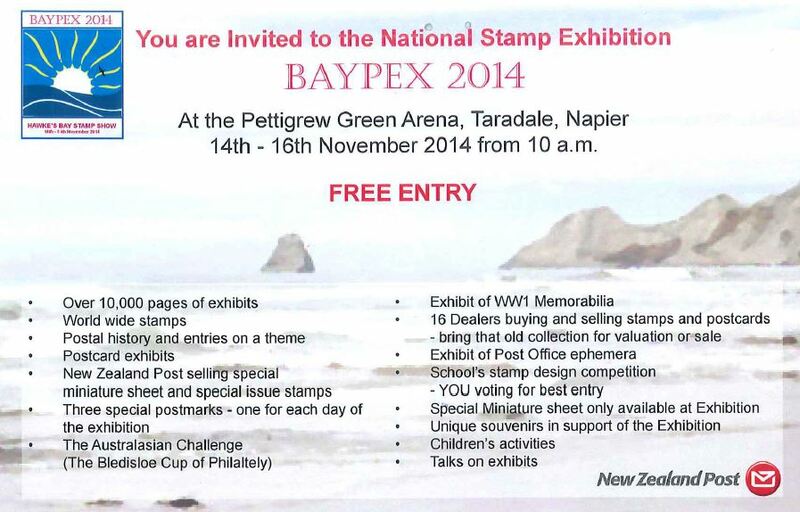 “BAYPEX 2014” – the National Stamp Exhibition is coming to Taradale this weekend – from the 14th to the 16th of November! Years ago I briefly dabbled a tiny bit in philately, or “Stamp collecting” to the lay-man, when I collected “first day covers” for special edition stamps around the turn of the millennium. I still have them and a large number of Japanese stamps from when I made the mistake of signing up to a pen-pal programme in high school, so will be quite keen to take them along to get valued. With stamps from across the world on display, postcards, a school stamp designing competition, postal memorabilia, other exhibits and the Australasian Challenge – dubbed “The Bledisloe Cup of Philately” (ooh!) it actually sounds really interesting – even more so when you consider how much standard “snail mail” and as a result, the trusty old postage stamp, is disappearing in this digital age. BAYPEX opens from 10am each day and entry is free – get along! 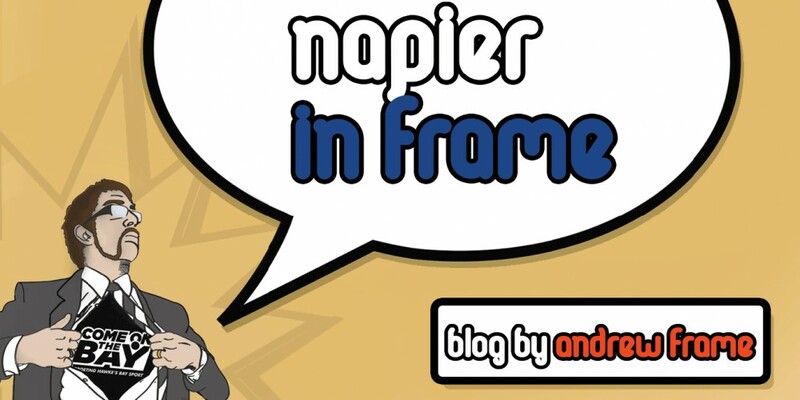 This entry was posted in Hawke's Bay, Media, Opinion, Social Media, Writing and tagged Hawke's Bay, Humour, Media, Napier, Opinion, Retail, Taradale, Tourism, Twitter, Writing by Andrew Frame. Bookmark the permalink.